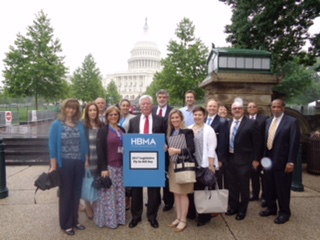 We met with elected government officials today in Washington, D.C. regarding legislative and regulatory issues affecting the healthcare industry. 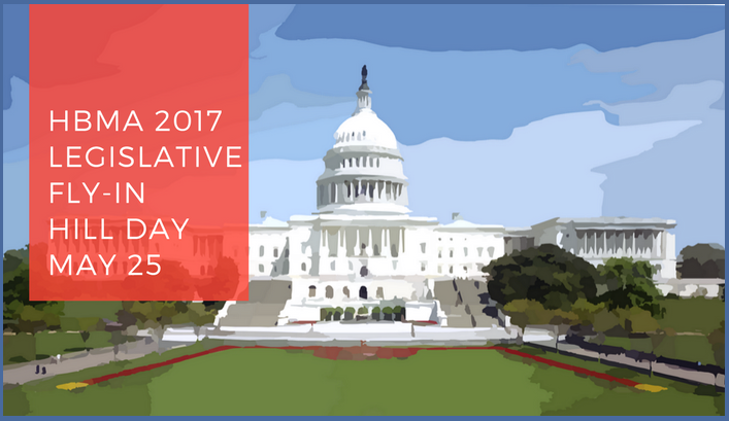 The legislative fly-in is an important opportunity to educate Congress on the healthcare RCM industry and the important issues. Further, this event helps build relationships with the Congressional offices as they develop new legislation.